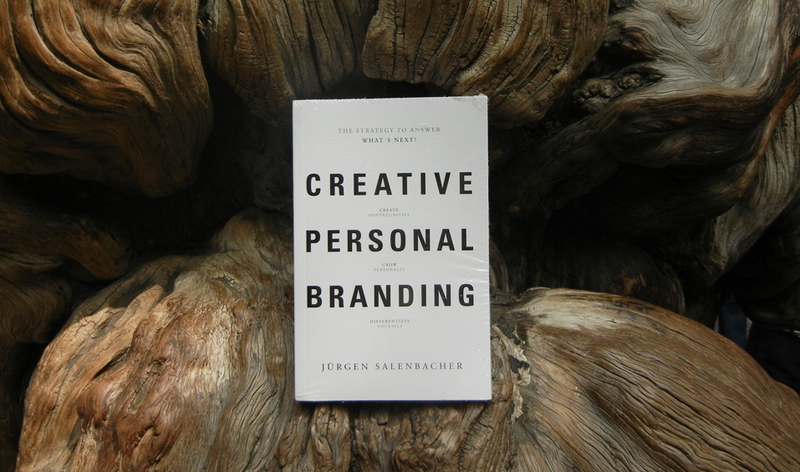 After eight years work with Creative Personal Branding Jürgen Salenbacher has encapsulated its ideas and methods in a book. Salenbacher looks at the origins of today’s crisis and examines the work of leading theorists in business culture before explaining how our success in exploring change rests on our ability to think creatively. 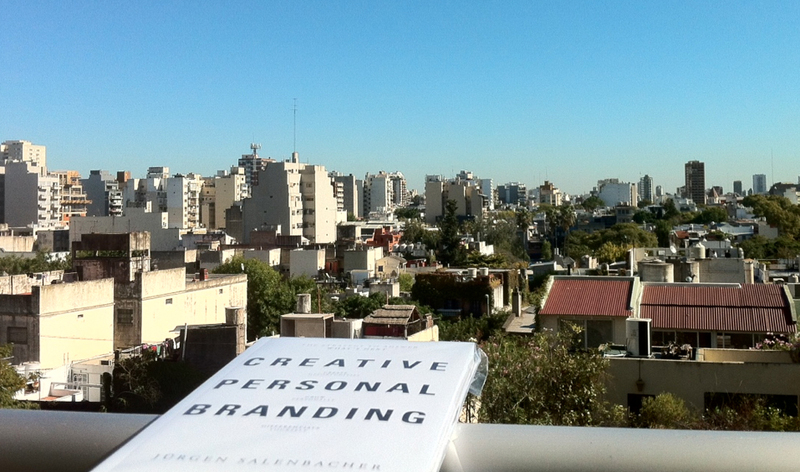 Branding practises, he suggests, can help us, but we also need to cultivate creative thinking. 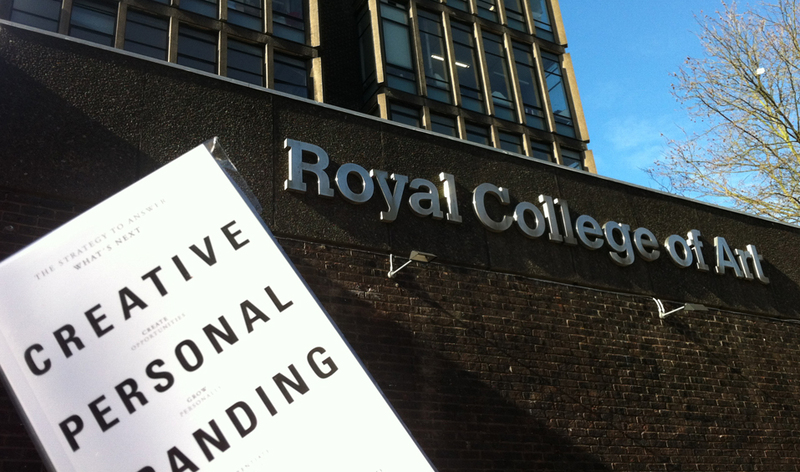 Creative Personal Branding is an A5 paperback, with 223 pages of insights, graphics and challenging assignments. The book is a unique resource for creative minds, entrepreneurs and teams, but may also be used by anyone facing major life decisions. Categories: Education / Personal / Marketing. The Book, now in its fifth edition by BIS Publishers in Amsterdam, has been sold more than 20.000 times to more than 90 countries.